Are you running CM12.1 on your Android device? 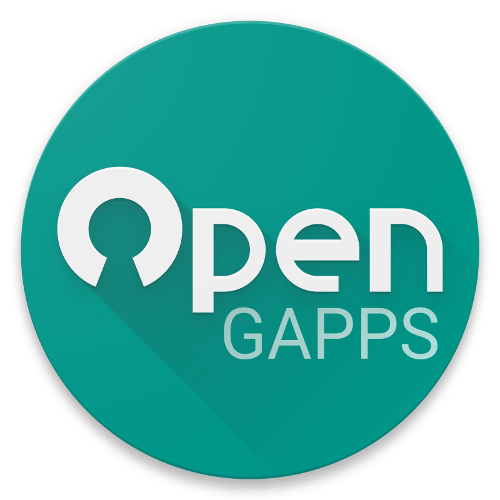 Looking for Gapps for CM12.1? You have come to the right place. Low-end devices who are not receiving the latest OS version, their last resort is CyanogenMod. Once you have flashed the CyanogenMod then the first thing you must do is install Gapps. Gapps will let you run Google services otherwise you won’t be able to use any Google app or service. In this Post, I’ve added all the Gapps package which can be flashed on CM12.1. Following are the links and details of the Gapps packages. Gapps contains all Google Apps such as Google play store, chrome, youtube, etc. All these apps come pre-installed on all the Android devices, but if these apps are not installed then you cannot use any Google services. When you flash a custom ROM you must install Gapps if this ROM doesn’t include Gapps with it. To install Gapps you need to flash them using custom recovery, now not all of us use all the Google apps. Like I hardly use Google Games, Google Newsstand, Google Movies, Google Books and other. So following packages are set of different apps, choose the one that suit you the best. Download the ZIP file from the above link on your PC. Now, connect your PC with the USB Data Cable, and transfer the ZIP file onto your device’s onboard memory. Unplug your Android device, and completely switch it off. Now reboot into your recovery mode. Find and select the ZIP file that you just transferred to your device. Now, clear and factory reset your device’s memory. Now, reboot your Android device.